Are you someone who still has an ordinary ceiling? 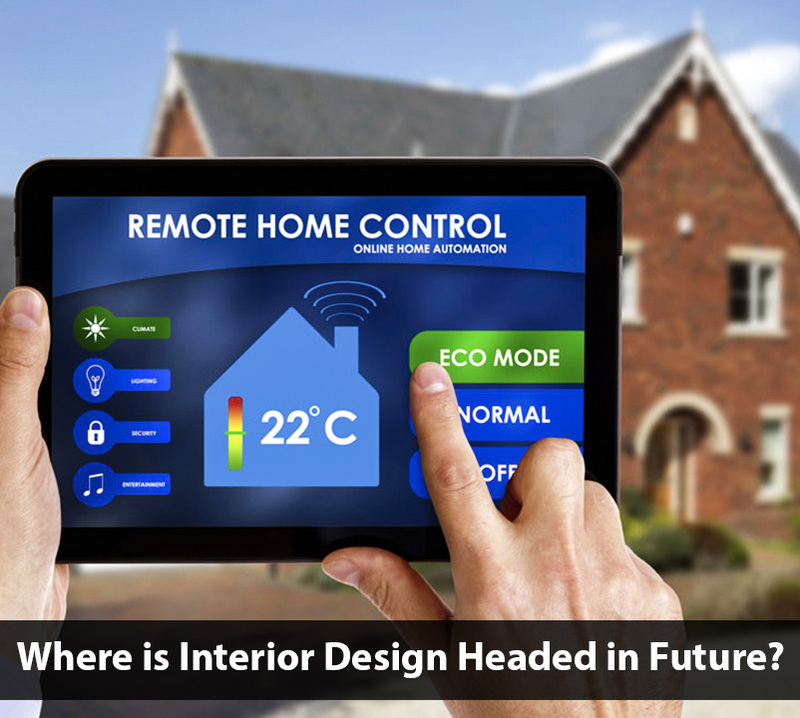 Or you are planning to make your home interiors very attractive? Then this article is for you. There are plenty of advantages of having a false ceiling. First, let’s talk about the generic and the most obvious advantages. Most of us know that false ceiling can hide wiring, pipes, ductwork, and provide insulation. 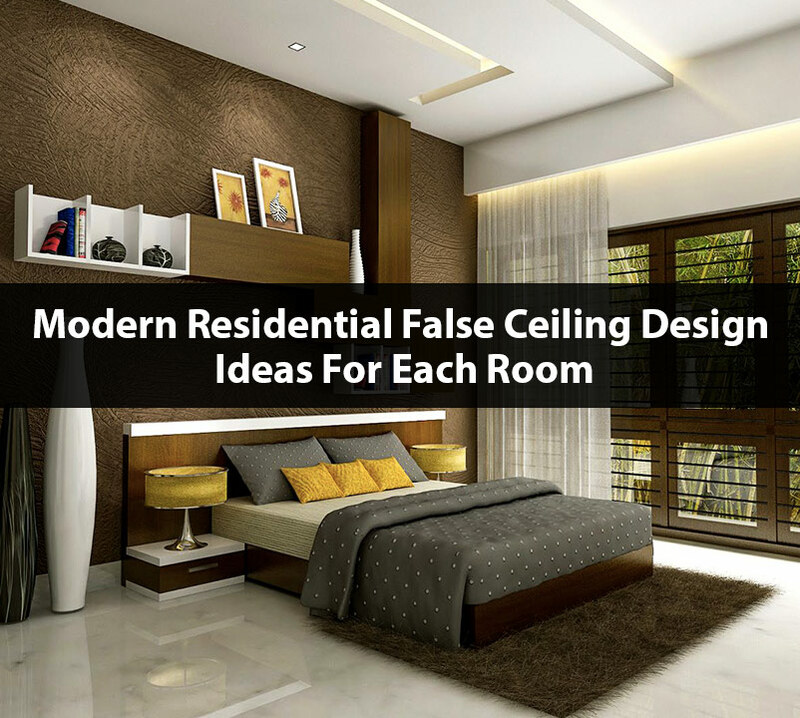 But this makes false ceiling a problem-solving tool rather than an accessory, which it is in the present scenario. Did you know, false ceilings were originally developed to battle acoustic problems in a room? They were. In fact, over the course of years, the efficiency of a false ceiling for sound absorption has greatly increased. I believe that’s all about its fundamental benefits. But the question still lies and the purpose of this article too! The need for false ceiling does not end its needs. Present day house owners are more artistic than ever. Believe it or not, each house that I have visited recently looks like a work of art. Every facet is covered, then why leave out the humble ceiling. The fact is, ceilings are one of the most noticeable elements of the house. Over the years, the only ceiling we had were made of Plaster of Paris or wood, mostly plain in design. I won’t say PoP and wood are outdated, but a classy use of these materials is the need of the hour. Frankly speaking, if you do a research on the present market you’ll find that Gypsum and metal are in vogue. 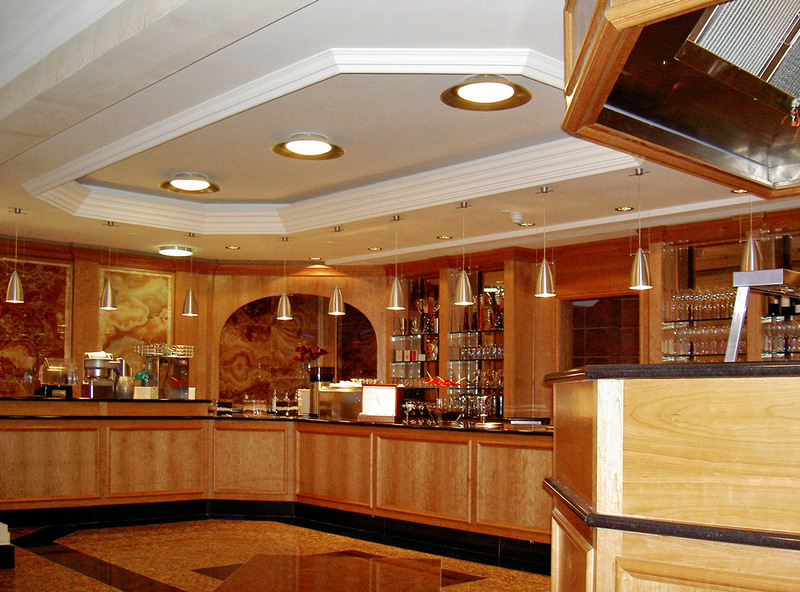 Gypsum false ceiling has become a popular product in the building industry. Because of its design benefits and widespread use, it is readily available. Prefixed with cheaper cost, noise and moisture insulation. It has the affinity to be easily molded to create the most incredible wall and ceiling designs. Anyhow that doesn’t completely wipe off the classic ceiling materials or designs. In the end, it hardly matters if the look and finish of your ceiling are flawless, regardless of the material used. You can install a tray ceiling to instantly style your room or to project height. They come in a plethora of patterns and designs, depending on your personality. Or you might pick a dropped ceiling to give a tiled look to your ceiling, just like your floor. You can even mix and match a wooden floor with a wooden ceiling. Completely depends on you. 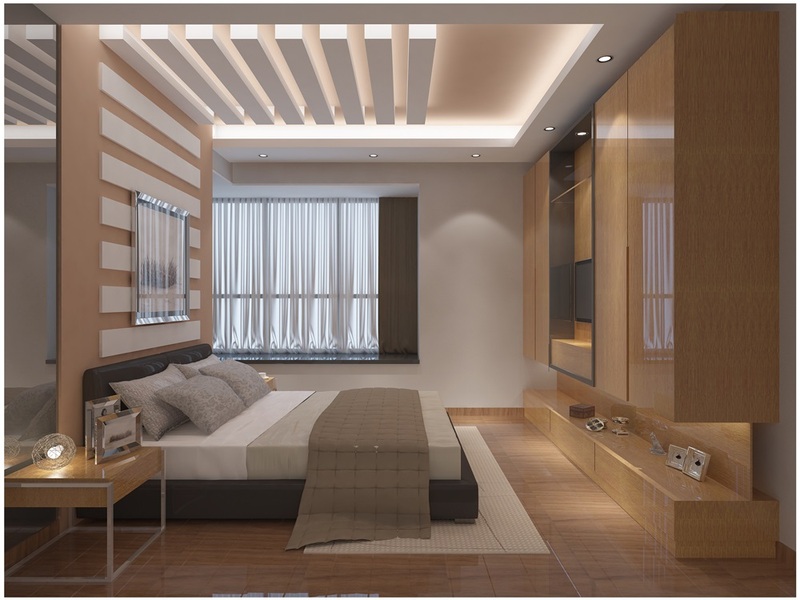 I know you will definitely be enticed by the beauty of false ceiling. 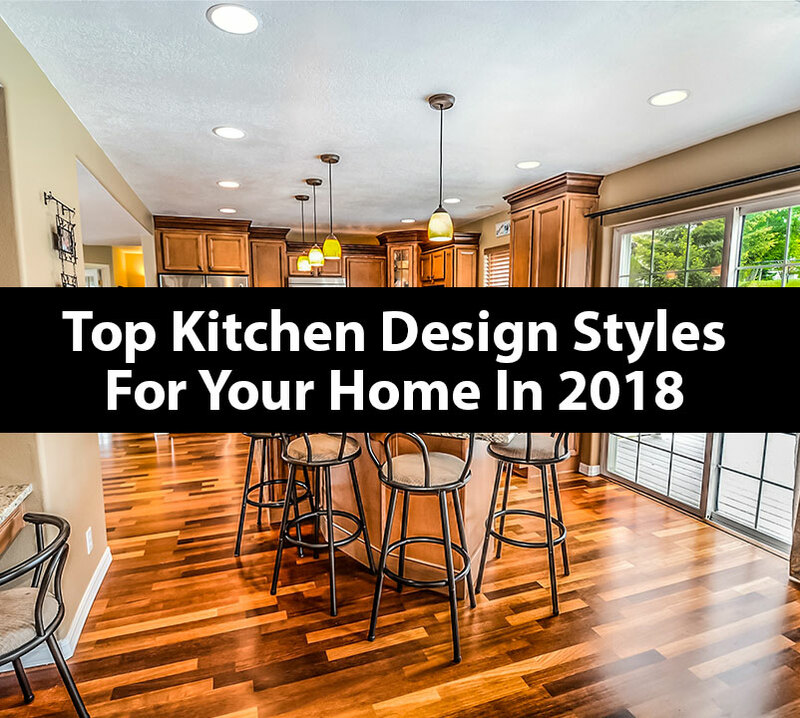 But before you, start any project, contact an experienced designer to take the measurements of your house and suggest what goes well with your size of the house. 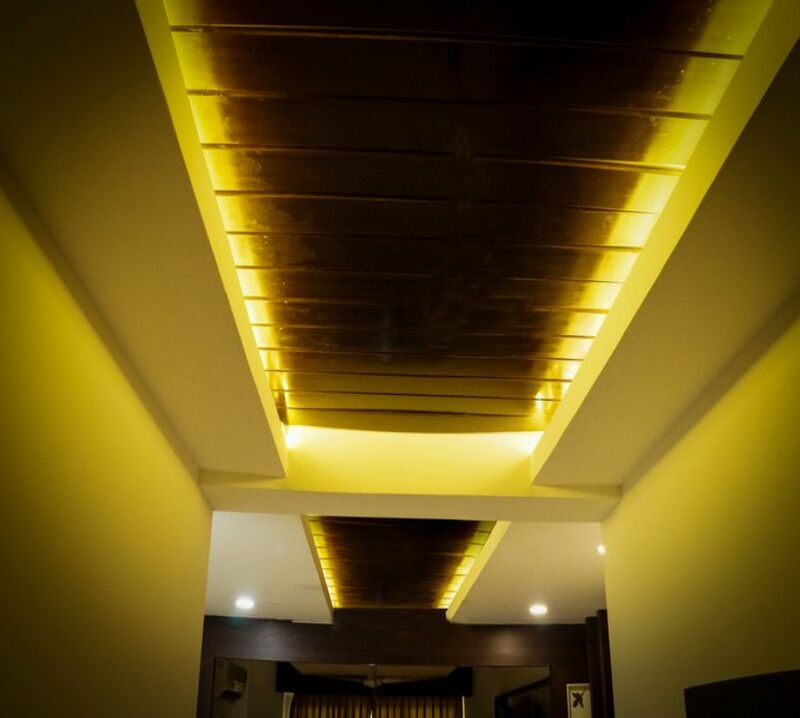 Anyhow, be it a big or a small house, dining or the living room, or your intimate kitchen the elegance of false ceiling will linger forever.For more interesting things about types of false ceiling designs for a living room.